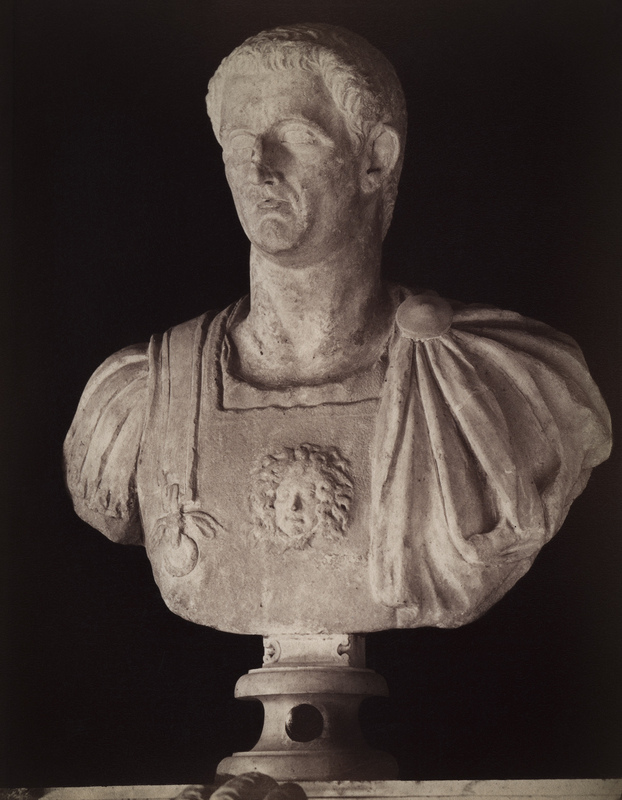 Claudius, the son of Drusus. From the Palazzo Braschi. Formerly in the Museo Capitolino, Stanza degli Imperatori 12. Photo album of sculptures of the Capitoline Museums (second half of the 19th cent.). St. Petersburg University’s chair of ancient history (inv. no. 121). Photo no. 12 (10.5 × 14 cm). Inscription on the photo: 12 — CLAUDIO FIGLIO DI DRUSO. Number on the base: 12.